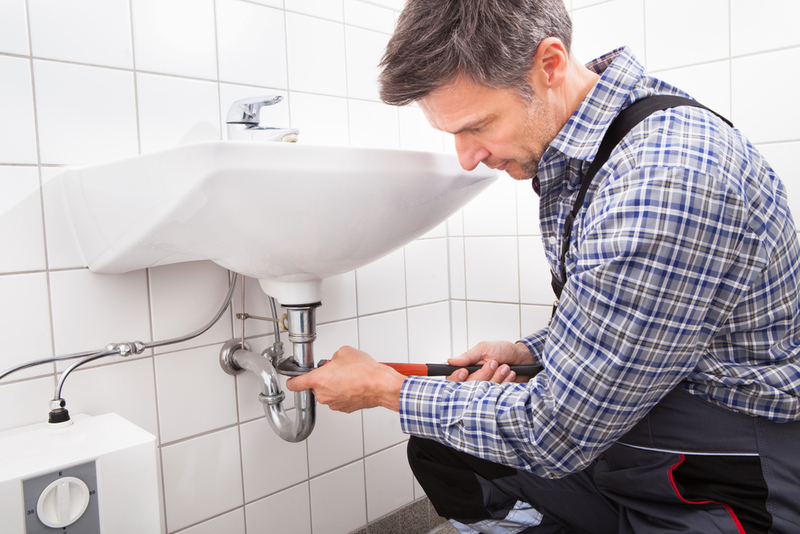 Winter’s freezing temperatures can cause serious damage to your home’s plumbing. Before it gets too cold, make sure you follow these tips for preparing your plumbing for winter. They could save you a lot of time and money… not to mention the inconvenience of living in a house with busted pipes! Do this before the temperatures drop too far. Once a leaky pipe freezes, you’ll have a hard time fixing (you also run the risk of the pipe bursting, which could lead to mold and other problems that you do not want). 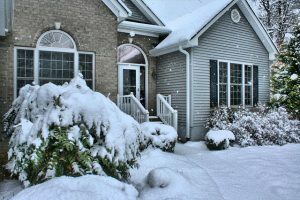 Most sprinkler systems are designed to handle cold weather. Still, you want to give them some extra protection, so they don’t break before the spring thaw.